Claim "North Coast 500 – NC500"
Riding the North Coast 500 (NC500) by motorcycle is a must for anyone touring Scotland, or indeed the UK. 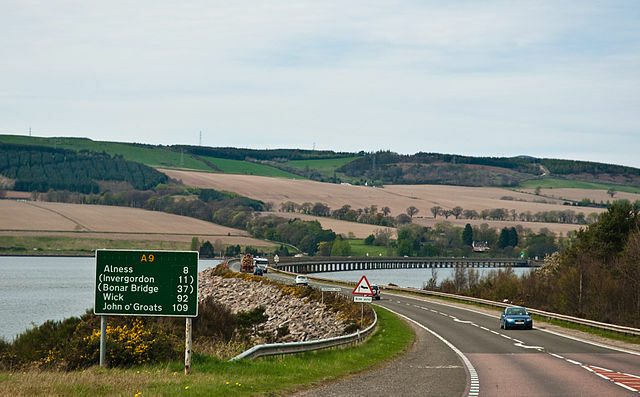 The route highlights all of the best bits of the Highlands. From the twists and turns of the epic Bealach Na Ba to humble fishing villages way up North. Lined with natural beauty for each of the 516 miles, this journey is one to savour and take your time with. Five days are recommended, but if you don’t want to rush, consider at least eight. Aside from riding, there is much to see and do on this spectacular road. Looking for a North Coast 500 self-guided motorcycle holiday? We’re now offering a range of tours as Yellow Yeti Travel. Fuel is fairly readily available, mostly within towns. Don’t expect every village to have a petrol station however and some sections can go for several miles without fuel. It is worth filling up if your fuel tank is below half way just to be sure. There are a wide variety of places to stay all along the North Coast 500, with more or less every village offering at least one option. From campsites to castle hotels and everything in between you’re bound to find something to meet your needs and budget. In the middle of Summer, it may be worth booking in advance. If you enjoy flexibility campsites will generally have space for a motorcycle and a tent and several offer small cabins or bunkhouses if the weather is poor. Also, rooms can normally be found online and booked the same day you wish to arrive. As with accommodation, food is readily available along the route. There is an abundance of fantastic seafood available, alongside many traditional Scottish delicacies such as haggis. From pub grub to high dining, all can be found. It is also worth taking a supply of food with you for lunch, as it is likely you’ll find a great spot for a break and a picnic. The North Coast 500 is mostly open throughout the year, with the mountain pass of Bealach Na Ba to Applecross occasionally being shut in poor weather. Snow gates at the bottom of the road will close in this instance. Bear in mind that Scotland is notorious for changeable weather, with rain common and four seasons in one day fairly normal. The natural beauty of the dramatic scenery all along the North Coast 500 will have you pulling over and reaching for the camera time and time again. Smoo caves are well worth a visit, the waterfalls and subterranean lakes are jaw dropping. Aside from natural wonders, there are a great many ancient castles, ruins, pubs, distilleries and museums all along the route. Dunnet head is the Northernmost point of the UK, with John O’Groats being the most Northerly village. 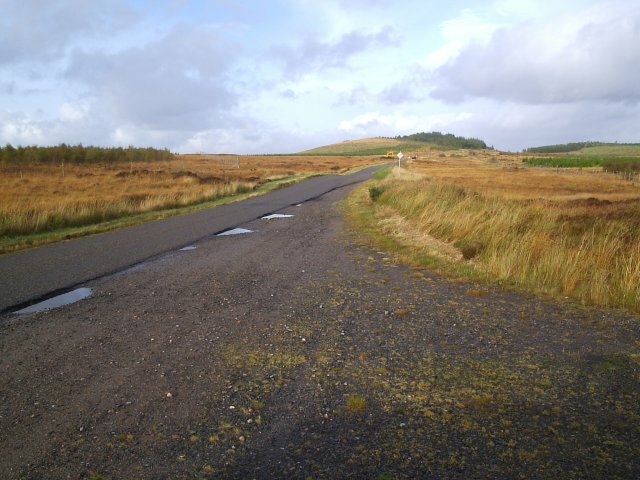 Looking for some help organising your ride on the North Coast 500? Find out more about our North Coast 500 self-guided motorcycle tour. Check out our guide on Motorcycle Touring in the UK, Motorcycle Touring in Europe or read our general Adventure Motorcycle Touring Guide.